During the company’s new iPad announcement last week, Apple’s CEO Tim Cook and VP Phil Schiller made plenty of claims about both the new tablet and its competition. One claim to stand out was one that struck right at the heart of Nvidia, and it raised a few eyebrows at the same time. 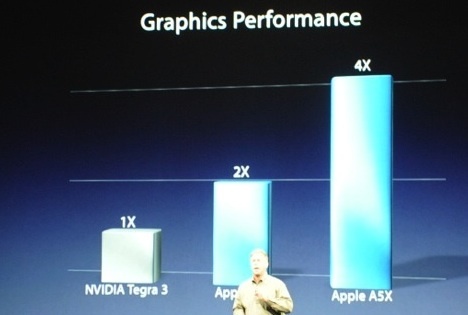 During the announcement it was suggested that Apple’s new A5X chip was much, much faster than the latest and greatest competition, Nvidia’s Tegra 3 chipset. With the Android powered Tegra 3 hardware believed to be the cutting edge of mobile technology, many called the claims ludicrous. Now, after initial testing, it seems that Apple may have actually be onto something after all. The video tells the story, but the upshot is that Apple wasn’t being as harsh on its competition as we all first thought. 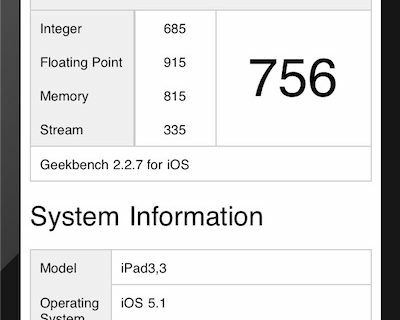 The new iPad trounces Nvidia’s Tegra 3 in the tests performed, though perhaps not quite the 4x performance that Apple was claiming during the big announcement last week. 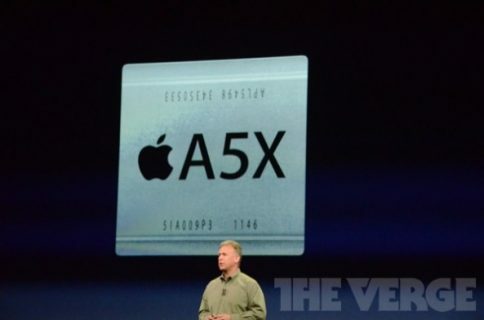 Apple’s new A5X chip sports dual CPU cores and a quad-core graphics chip. 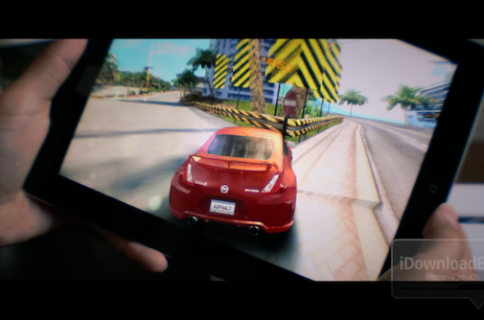 Nvidia’s Tegra 3 sports a four-core CPU and 12 – count ’em – graphics cores. Apple once again showing that raw specifications don’t necessarily make for a better experience. We can’t wait to see what Nvidia has to say about that!